Even experienced florists make mistakes from time to time. However, a few bad habits can mean big trouble for your bottom line. 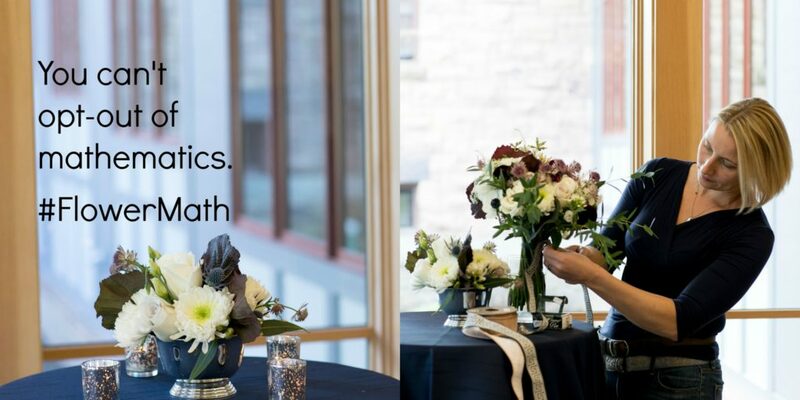 As a floral designer pricing your work accurately is vital to sustaining your business. In this free 4-part series I provide strategies to help you nip pricing mistakes in the bud and gracefully answer pricing questions for your customers. Click here to get 4 Pricing Mistakes Florists Make. I believe every floral designer should turn a profit and every florist should recognize the value her time & expertise. When you value your work, your customers will, too! When you sign up you’ll also get a FREE PREVIEW of Flower Math. Return to my Course Offerings HERE.